What is a Drapery Width? What is a Width? This is how we measure the width of your draperies. Here’s more information on how to figure out what width you need. Drapes not wide enough, drapery rod too long. Take this number, 72″, and divide it by the number of drapes you would like. Usually the number of drapes is 2. So 72″ divided by 2 equals 36″. 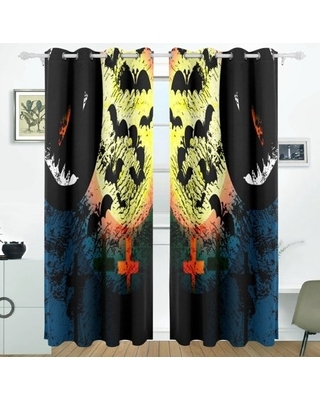 You want each drape to be at least 36″ wide. Drapes not wide enough to completely cover window. 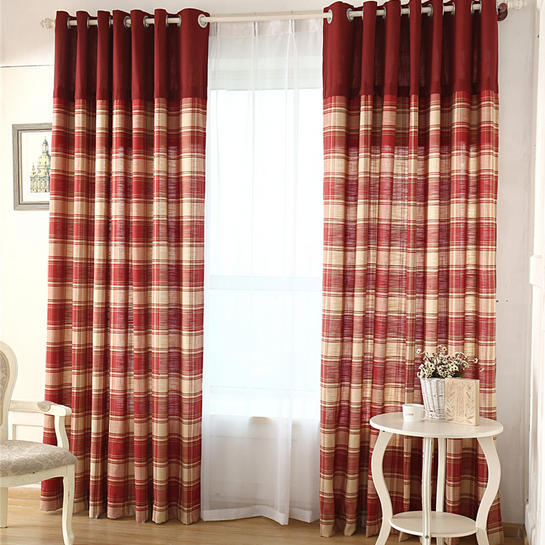 This will ensure that the drapes will have adequate coverage and it will be 2 times fullness. 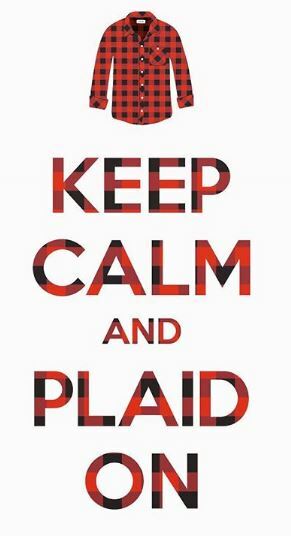 Fullness refers to the additional fabric needed to make the pleats full and rich looking. At DrapeStyle, we think that 2 times fullness looks great. 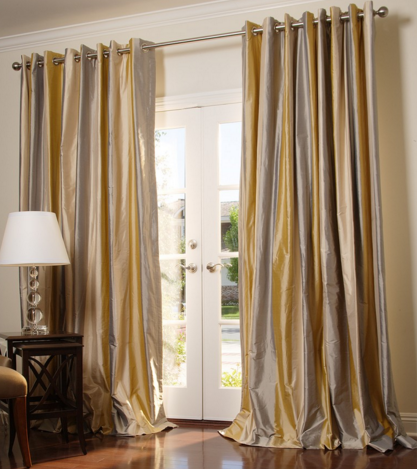 You want your drapes to look, full, luxurious, and rich looking. 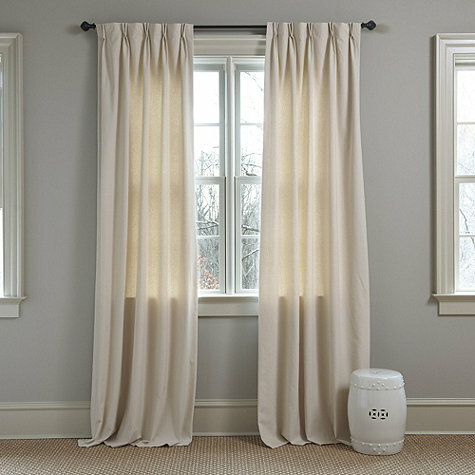 Not wimpy, and you certainly want to be sure that the drapes are made wide enough to close. 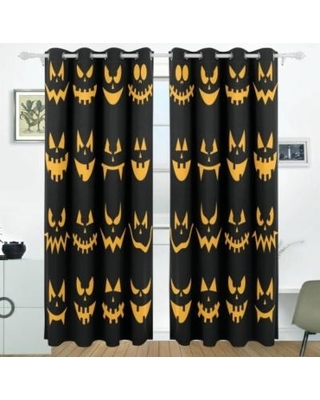 After all, you paid for the drapes to block out light and add a little privacy, right? 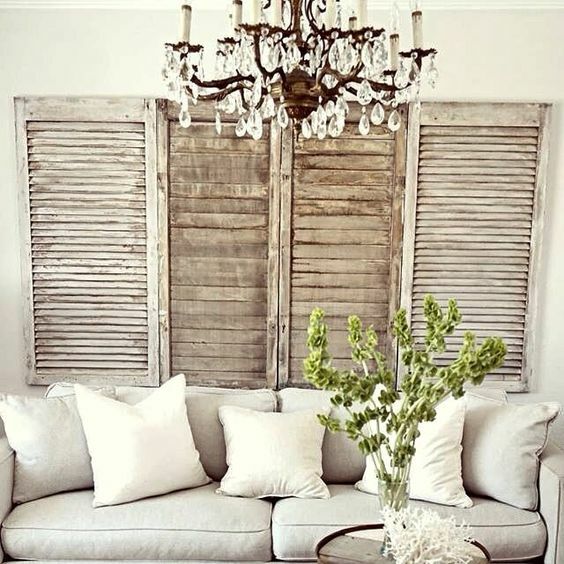 There’s nothing better than hanging brand new curtains but many homeowners are unsure what to do with their old curtains. Often they are still in great shape but simply don’t fit in with the décor anymore. 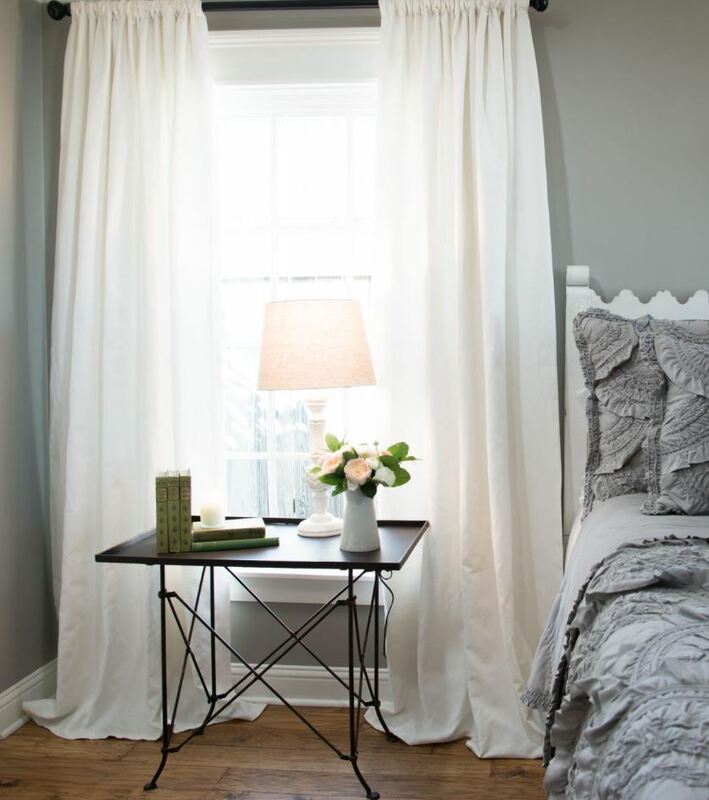 Here are some ideas to help you upcycle your old curtains. 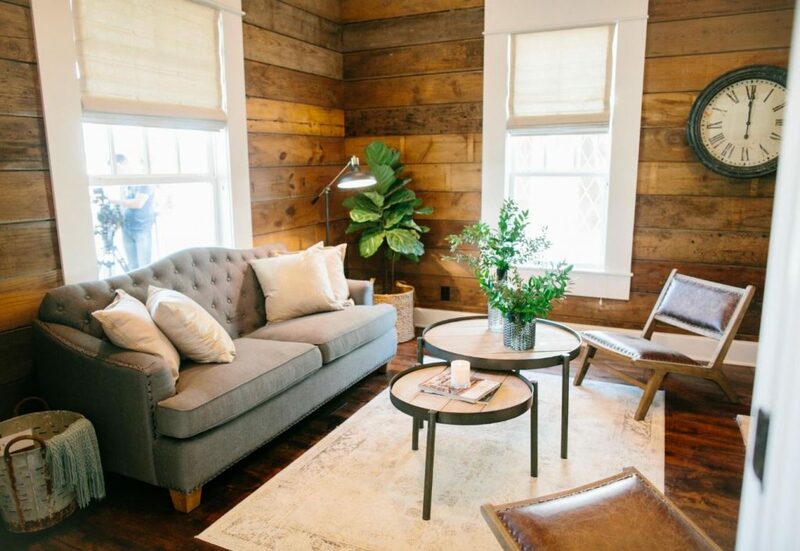 You can use curtains to create unique little private areas within your home. Do you have a corner that’s not being used? Part of a room that’s just empty space? 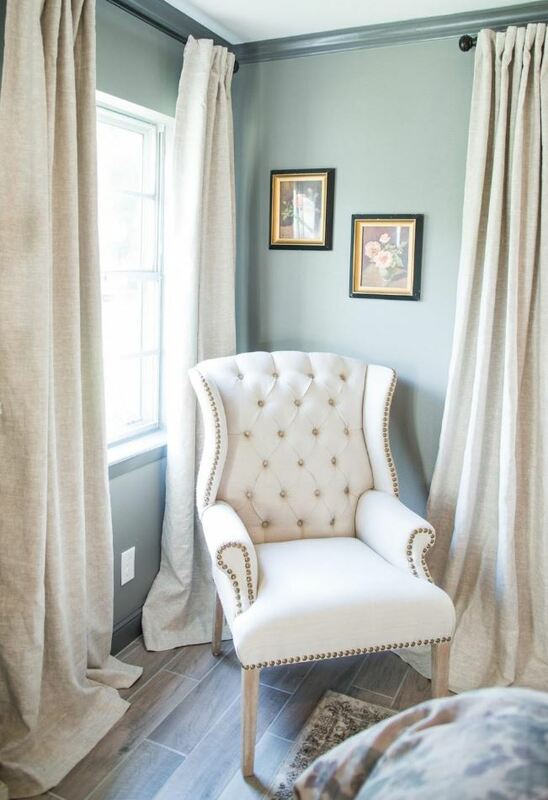 Use curtains to create your own reading nook, an office nook, or even turn one large room into two small rooms. 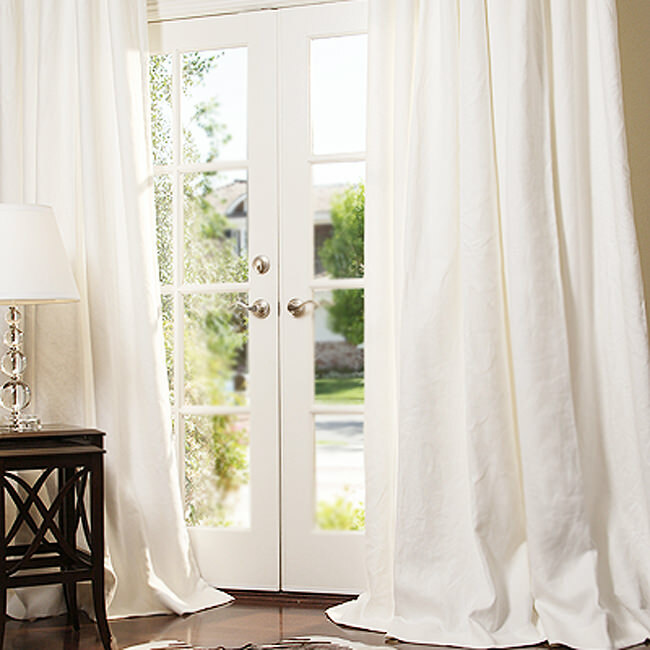 All you need to do is hang your curtains between your private space and public space. Curtains can make an incredible table even more amazing. Depending on both the size of the table and the size of the fabric it may work as a tablecloth or a simple table runner. 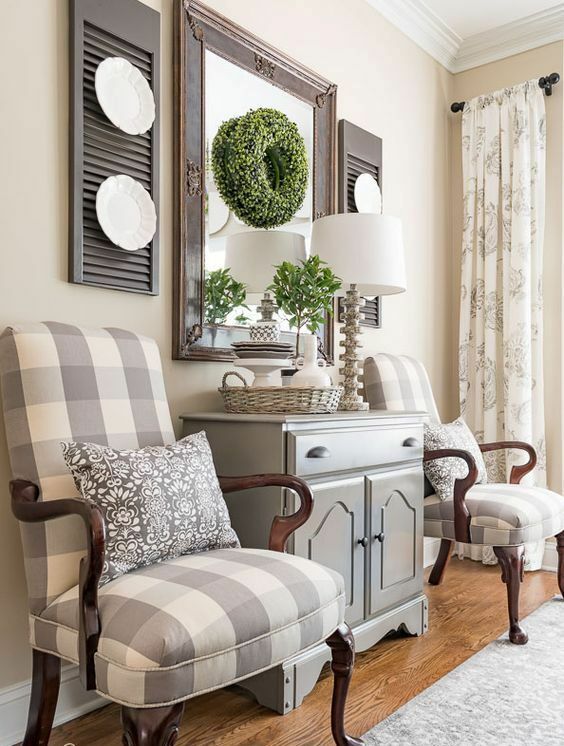 Some may require sewing to get them the perfect shape but with others you can simply drape a drapery panel over your table and bask in how perfect it looks. 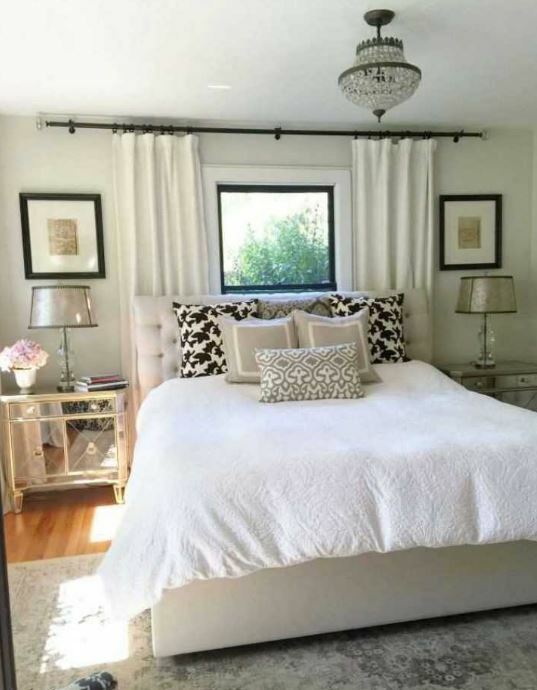 Canopy beds are amazing but creating a similar look with ceiling curtains can be even more dramatic and fantastic. 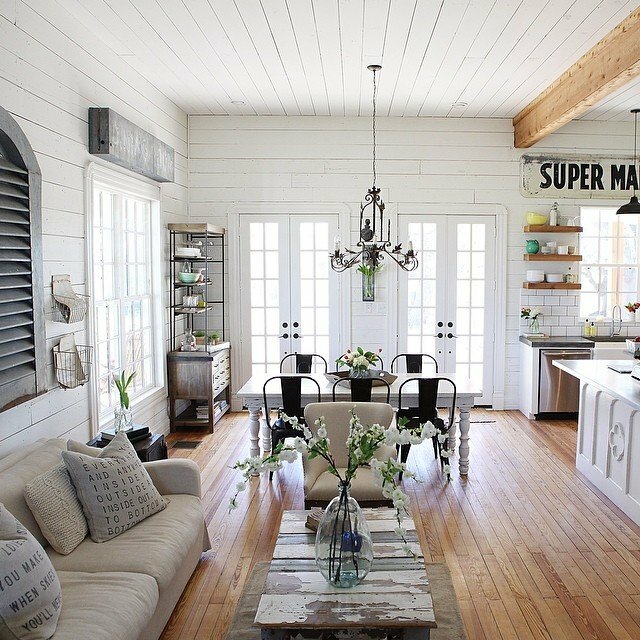 The end result is whimsical, cozy, and a unique style. 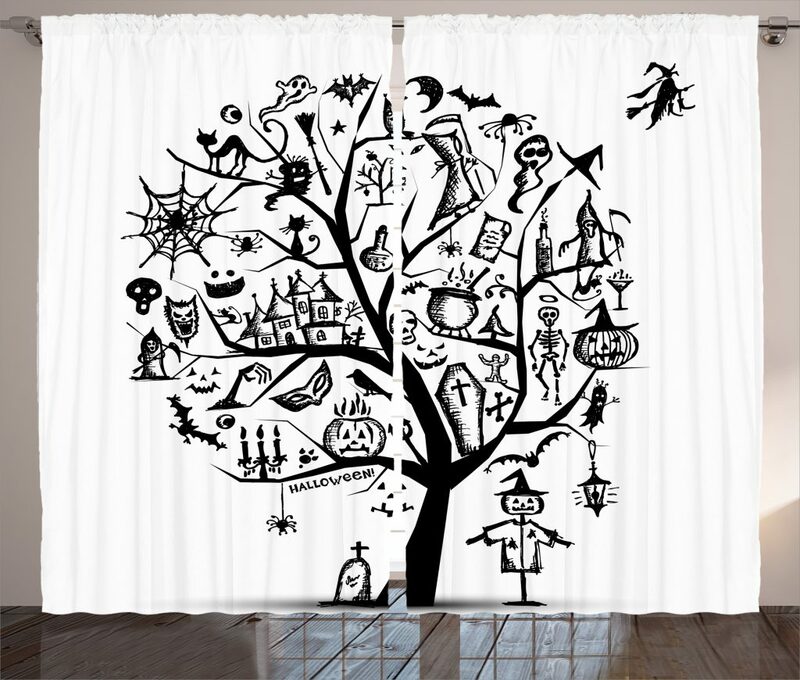 This works for both adults and little girls and is especially fun with sheer curtains. 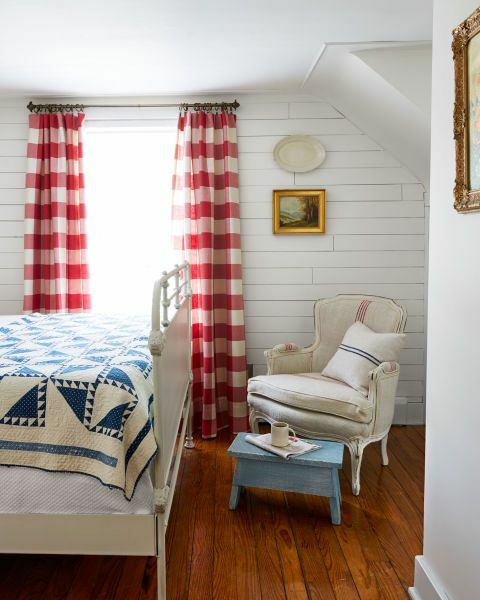 Just install a curtain rod from the ceiling and hang your sheets around your bed. Don’t you wish you could magically get rid of clutter? 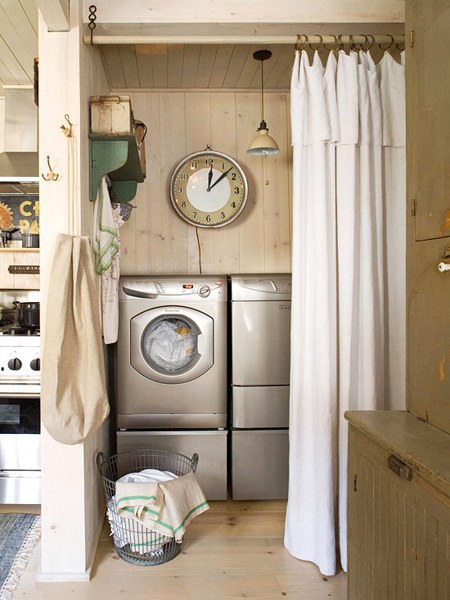 What if you could hide the shelf that holds your laundry detergent and dryer sheets? What if your craft room could look organized without buying a billion shelves? 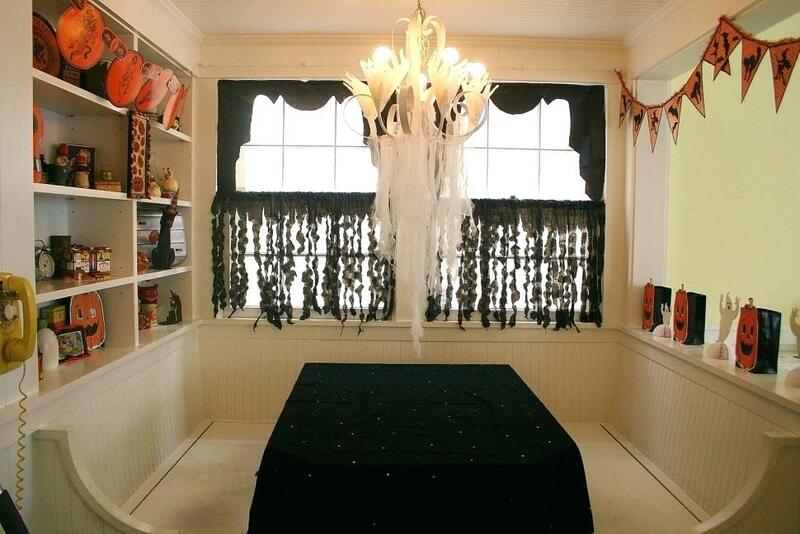 Just cover these cluttered areas with curtains! It’s a very simple solution. 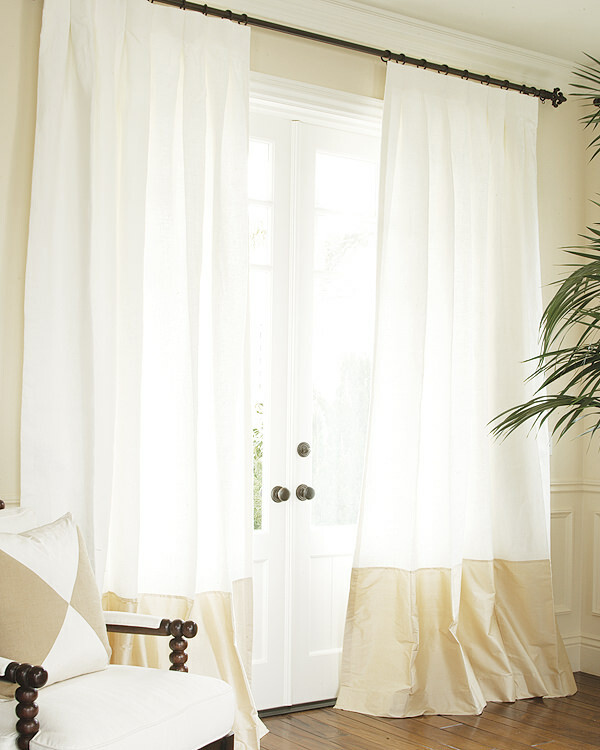 When you’re using these areas you can keep the curtains open but when company comes and you want to give them the idea that your home is an organized oasis, just pull them closed. 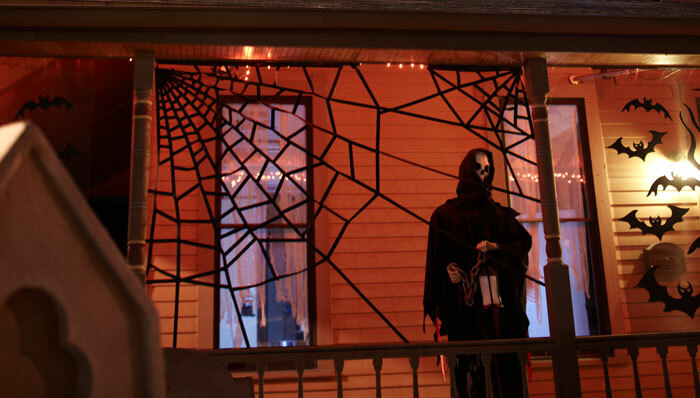 Charities may have many uses for your used draperies. 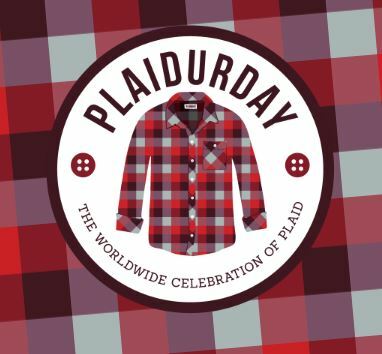 They may donate them to families recovering from disasters, they may sell them at resale shops and use the proceeds to support their charity, or they may use them in their own offices. There are many options in virtually communities, and in most cases your donation will be tax deductible. 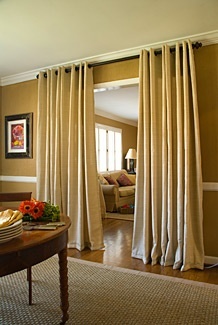 Curtains as room dividers are a wise way to prevent investing in installing a door or buying room dividers. 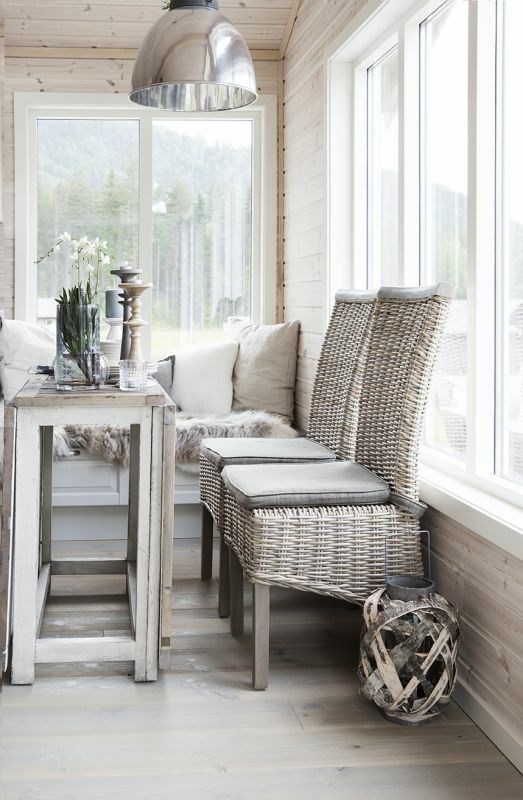 It’s a less permanent solution when you need to temporarily turn one space into several spaces. 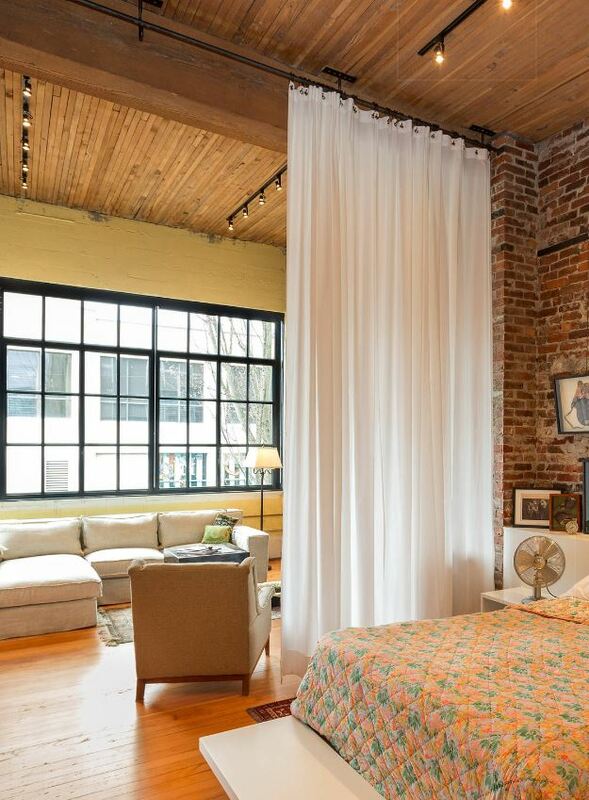 You can also create rooms in lofts by installing your old drapes. 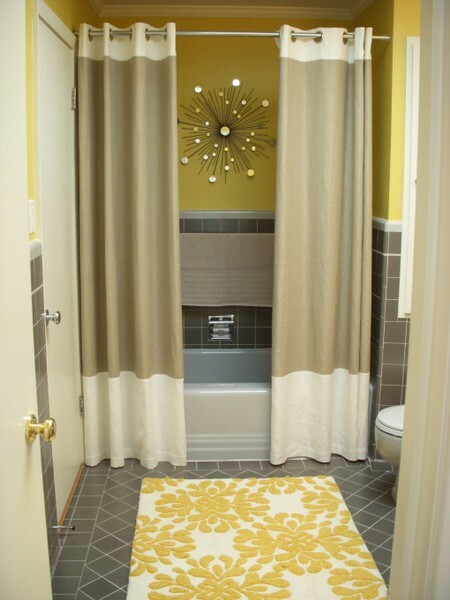 If your old curtains are in great shape and you love the pattern, just add a plastic liner on the inside of your shower and use them as a shower curtain. This is a very inexpensive, affordable option for virtually anyone to complete. 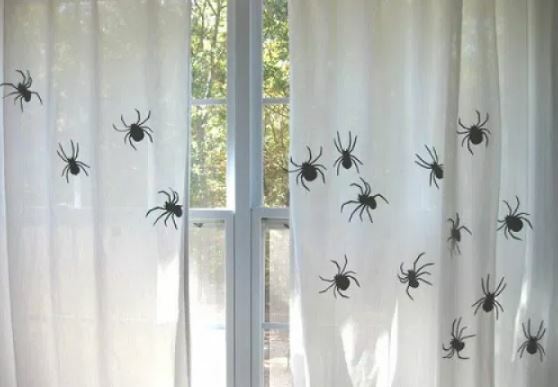 Just make sure you’re ready to not use them as traditional curtains anymore. Even though the plastic liner will prevent them from being saturated with water, there is the potential for eventual water damage. Almost everyone has dealt with it at least once in their lives: that annoying closet door that will not stay on its runner. The best way to get rid of this annoyance once and for all is to replace the closet door with a curtain. 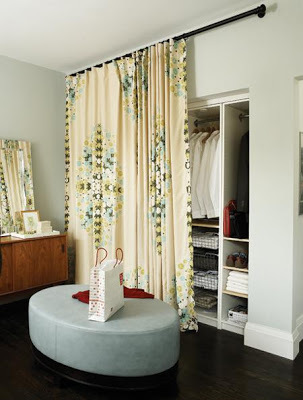 Simply take your old curtains, install a curtain rod – or use a tension rod – and you instantly have a stylish closet door that won’t drive you crazy! Are your daperies stained or damaged in places? Why not recycle them into pillows, pillowcases or cushion covers? 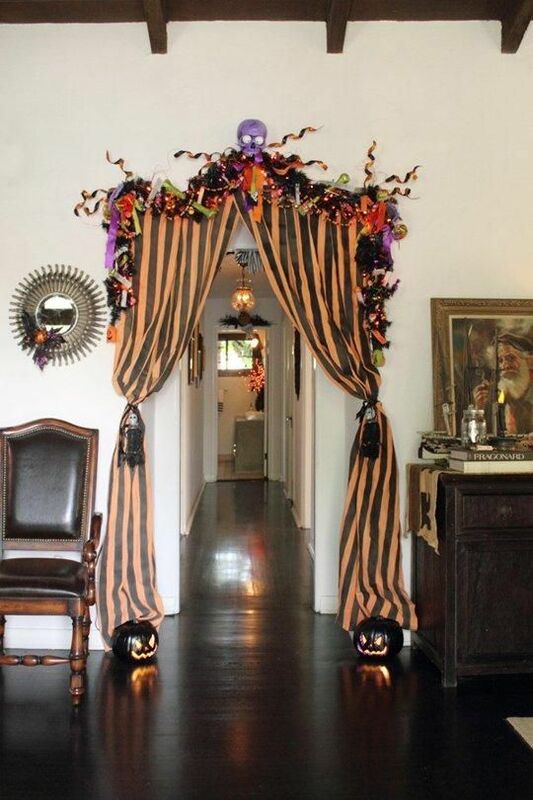 Or repurpose that old fabric or donate them and give them a new life. 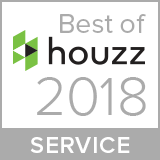 When you’re ready to refresh your decor, please contact us. 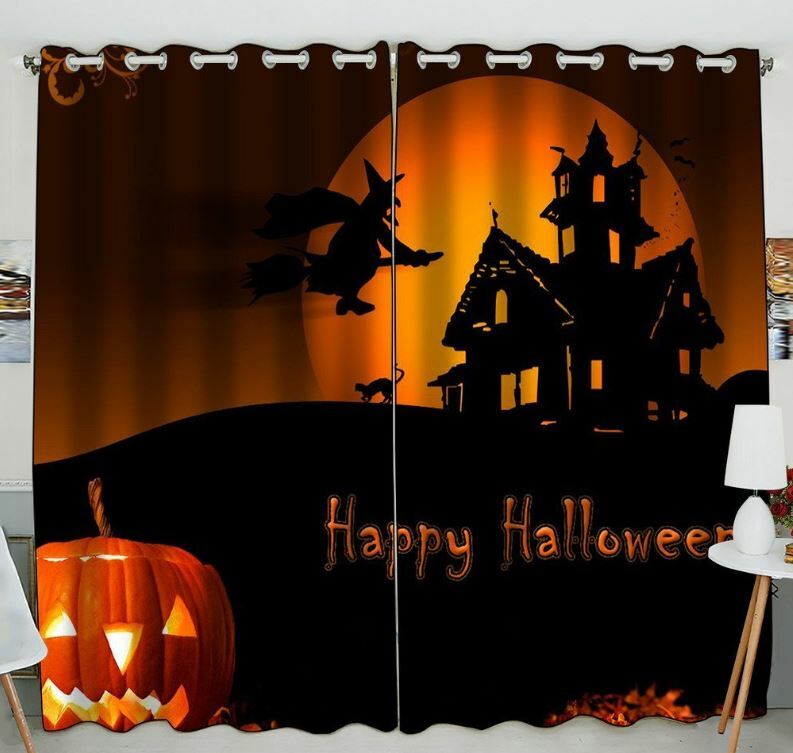 DrapeStyle has over 600 fabrics to choose from and we can make any length or width drapery for your home.